Spring Break isn’t just for college kids! Plenty of places around Tampa provide family fun while school’s out, and most of them are one-tank trips. Whether you want to go on a week-long vacation or enjoy a fun-filled afternoon, there’s something fun for every family from theme parks to picking strawberries. Spend a day in nature at Homosassa Springs Wildlife State Park walking the Wildlife Walk where you and your family can see native animals including alligators, black bears, and flamingos. In the Fish Bowl, an underwater observatory, you can watch the manatees and fish from the bottom of the blue springs. There are also paved trails you can explore, and most areas of the park are wheelchair and stroller accessible. The park offers scenic boat tours with rangers providing interesting info about the park and its wildlife. Exploring can work up an appetite, so make sure to pack a picnic or grab lunch at the Wildlife Café. Located at The Florida Mall, Crayola Experience offers two floors of fun for all ages with 26 interactive attractions. Learn how Crayola crayons are made at the Crayon Factory, name and make your own crayon labels at Wrap it up!, or sculpt your own creation at Modeling Madness. Get lunch at Café Crayola, then swing by the world’s largest Crayola Store and add more crayon colors to your collection. At the "Pick Your Pack" wall, you can even create your own crayon box choosing from 99 of Crayola’s most popular colors. 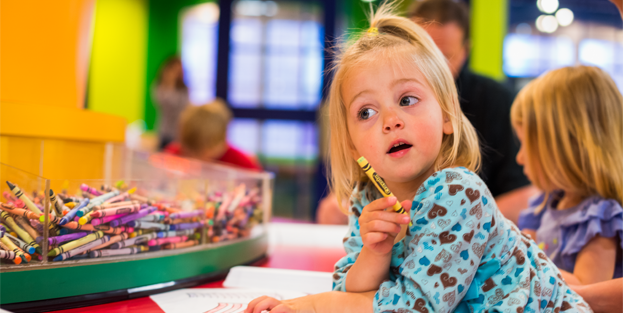 Play, learn, and let your creativity run free at Crayola Experience. Known as “The Sponge Docks,” Tarpon Springs is a quaint seaside town settled by Greek sponge divers in the 1890’s. Stroll along Anclote River while perusing unique shops and dine at one of several authentic Greek restaurants. Spongeorama’s Sponge Factory has the world’s largest selection of natural sea sponges as well as a gift shop and museum celebrating the history of the Docks. See the natural wonders of Tarpon Springs on an island boat excursion or dolphin sightseeing cruise to fully experience this special town. 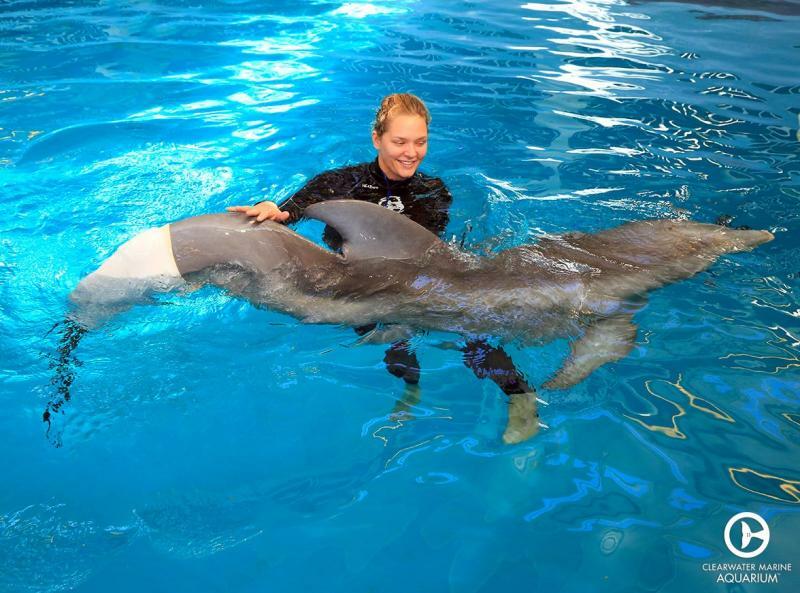 Clearwater Marine Aquarium is not your average aquarium; it’s a marine life rescue center home to a number of creatures, including dolphins Winter and Hope from the Dolphin Tale movies. You’ll also find sea turtles, otters, and other sea animals residing at the rescue center. In addition to seeing the marine life, you can also take a scenic boat or kayak tour and go on a Behind the Scenes Tour where you can observe animals undergoing rehabilitation. The whole family will be inspired and educated by the Clearwater Marine Aquarium’s ongoing work of rescuing, rehabilitating, and releasing sea creatures. Find more fun attractions and events this month in the Clearwater/St. Petersburg area here. 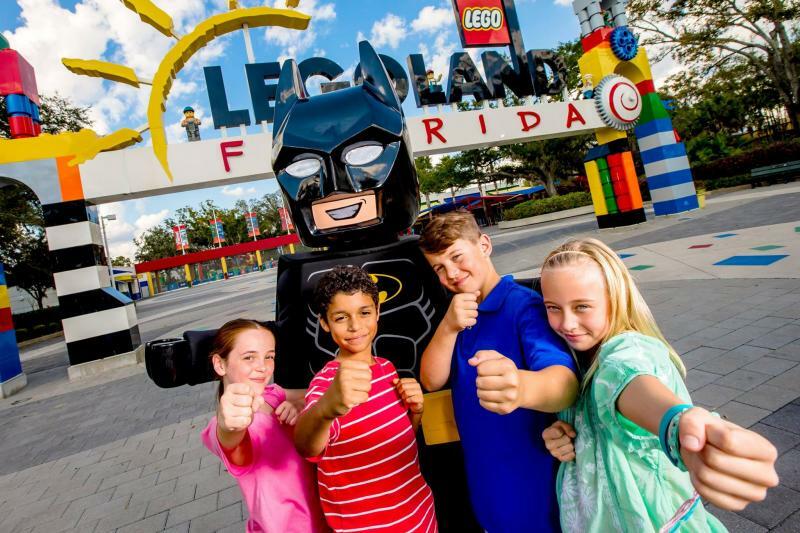 Bring the family to Legoland, the Florida’s only interactive theme park where Legos comes to life and kids take control. Built for kids, Legoland is a 150-acre interactive theme park with more than 50 rides, shows, and attractions that let you build and create. There are also restaurants and shopping as well as a breathtaking botanical garden. Legoland’s water park also offers fun ways to beat the Florida heat with their river rafts (which you get to build! ), water slide, and wave pool. Want to do something new and exciting? Take the family to iFly, Tampa’s indoor skydiving destination that’s fun for everyone ages three and up. As first-time flyers, you’ll take a training class and learn about indoor skydiving as well as practice do pre-flight practice. Then you’re free to float in the air! Everyone in reasonable health can enjoy indoor skydiving at iFly as there’s no sensation of falling or feeling of motion sickness. Make the most of strawberry season by picking fresh strawberries with the family at a nearby u-pick farm. Fresh strawberries are great in smoothies, on the shortcake, or even just by themselves! Check out U-Pick Strawberries | Strawberry Picking in Tampa Bay for local strawberry farms. Most places do not provide strawberry containers, so you'll need to bring your own. Strawberry season also ushers in the annual Florida Strawberry Festival, which is filled with fun events and activities for the whole family. Enjoy daily concerts, midway rides and games, and awesome fair food including strawberry shortcake. Come one, come all to the famous Ringling Brothers’ Circus Museum, documenting and celebrating the rich history of the American circus. In addition to seeing unique exhibits, you can also walk on a wire like an acrobat and squeeze into a small car like a clown. 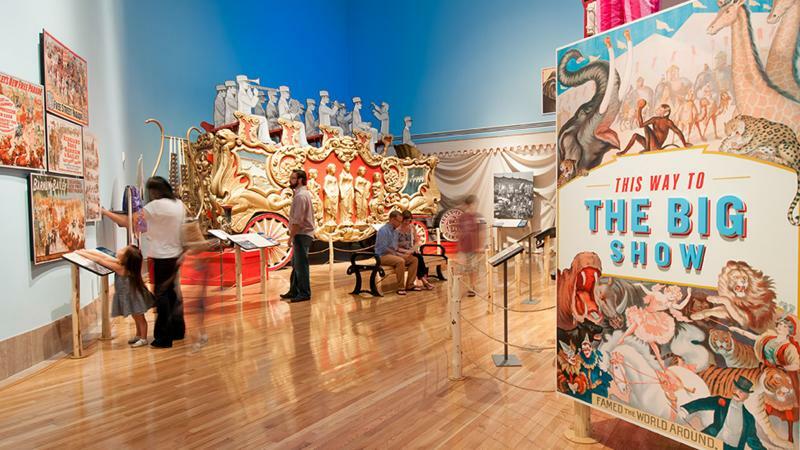 The museum also has a 44,000-piece model of the Howard Brothers’ Circus that recreates the experience that’s entertained children of all ages for more than 200 years. Go on a guided tour or explore Ringling Brothers’ Circus Museum yourself and learn about the Greatest Show on Earth. 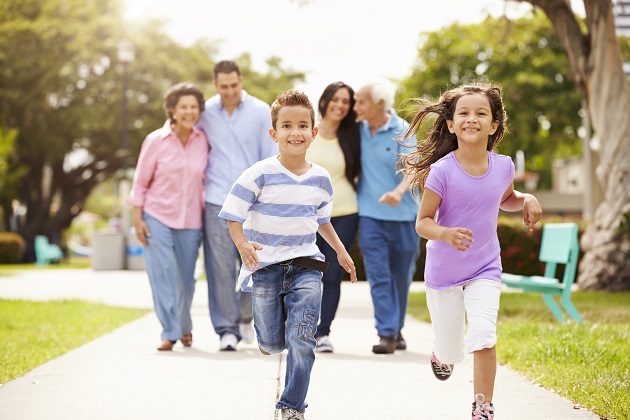 This Spring Break, take advantage of the time off and go somewhere fun with your family! For more ideas, check out our Spring Break and Things to Do pages for additional ideas your family are sure to enjoy!